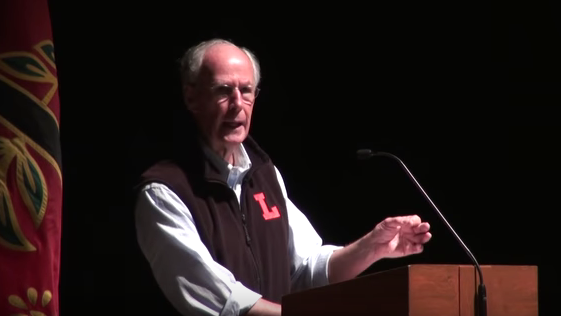 Robert Burkhardt, Eagle Rock’s founding head of school, recently received the coveted Aldo Leopold Award from The Lawrenceville School in New Jersey. The Lawrenceville Medal/Aldo Leopold Award is the highest honor granted by this coed independent college prep boarding school for students in grades 9 through 12. 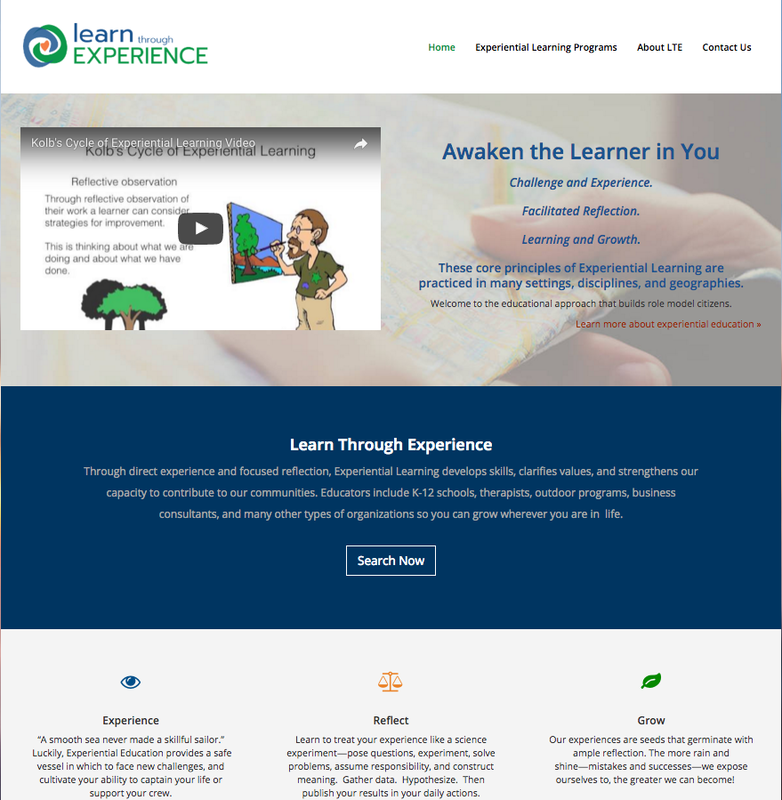 Located on 700 acres in the historic Lawrenceville section of Lawrence Township, NJ, the school has more than 800 students from 34 states and 40 countries, and a teacher population of 115 for a 7.2:1 student-teacher ratio. The Lawrenceville Medal has been awarded each year since 1991 and its prestigious recipients have included Nobel Laureates, philanthropists, jurists, physicians, Pulitzer Prize winners, community leaders, a rock and roll star, the CEO of the Walt Disney Company, the president of Honduras, and a Saudi prince. 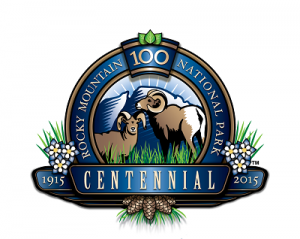 There’s been a lot of celebrating this year surrounding the 100th anniversary of Rocky Mountain National Park, and Eagle Rock School students got in on the action with their offerings in the park’s student art competition. This coming Friday is the 100th birthday of this pristine park that is Eagle Rock’s nearest all-green neighbor. And we’ve been excited as everyone else about this landmark anniversary, which has been highlighted by speeches, special activities and community events for the past year. 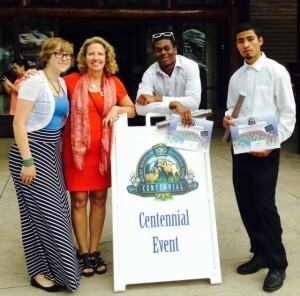 Some of our more artistic students signed up earlier this year for the park’s 100th anniversary student art competition, and Rahmel Evans, Cristian Aguliz and Zoe Johansen all won big-time awards for their art. Rahmel took a first-place win in the park’ statewide high school photography category, and Cristian followed up with a second-place nod. 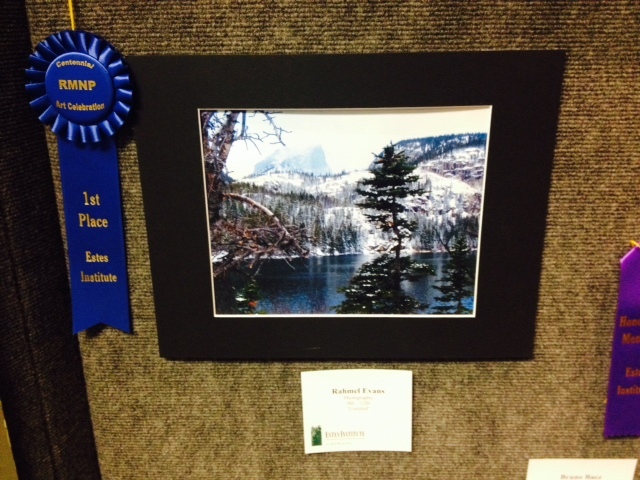 Zoe walked away with second place statewide for high school art. 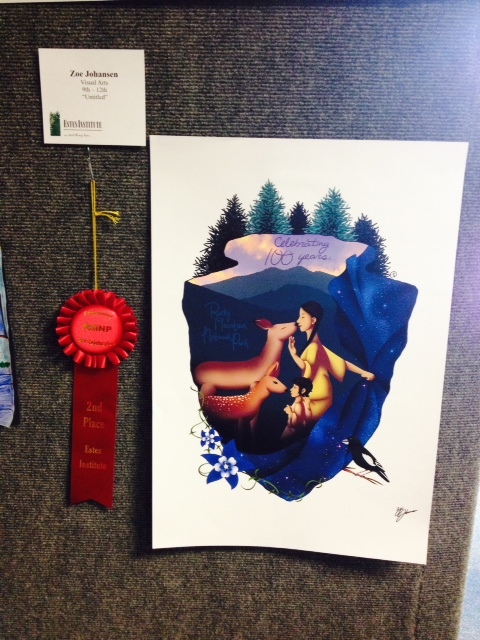 The theme of the student art competition was to illustrate a century of lessons learned from the eco systems in Rocky Mountain National Park. During an Exposure course held prior to the contest, students spent a full week traveling to different locations in the park, shooting pictures and learning about the environment and history of the area. 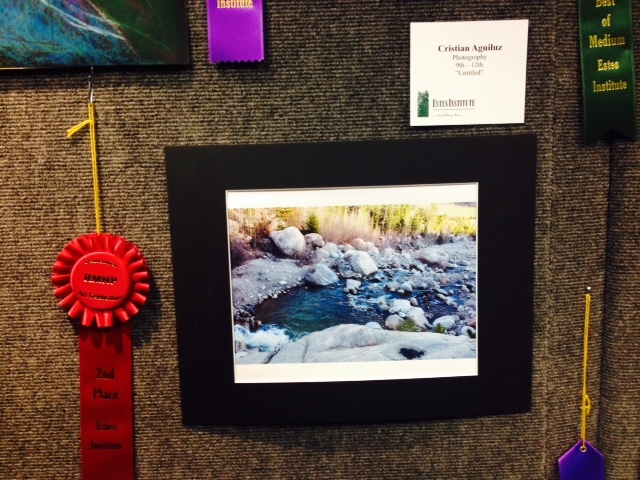 That’s where Rahmel and Cristian captured the excellent digital images of Rocky that were recognized as winners. If you’ve been associated for any length of time with Eagle Rock, you know our focus is on the work. Our singleness of purpose is reengaging students in their own education. And we actively facilitate the work of others around the country that express an interest in doing the same thing. Point being: We’re not very good at tooting our own horn, singing our own praises, or making much of a ruckus about awards. We’d like to say it’s because we’re incredibly humble, but the truth is, our students and work with schools around the country come first, and public accolades — while genuinely appreciated — follow somewhere else down the list. 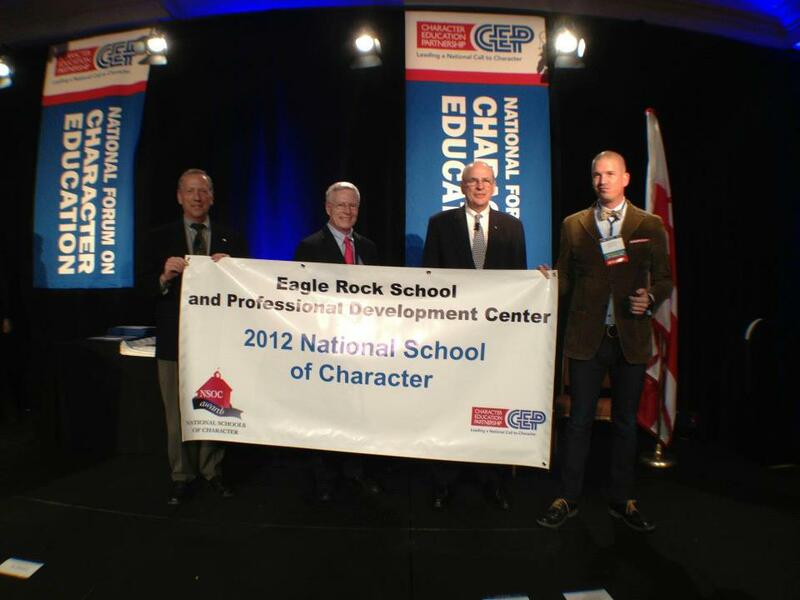 In 1999, the Corporation for National & Community Service recognized Eagle Rock as a National Service Learning Leader School. The student body at Eagle Rock received the 2006 Governor’s Colorado Cares Award for Volunteer Service. The next year, the student body here at Eagle Rock received the Daily Point of Light Award from the Points of Light Foundation. In recognition of the long-term contributions of a corporation and foundation funding to independent schools, our organizer — the American Honda Motor Co., of Torrance, Calif. — received the John R. Chandler Award at the CASE•NAIS Independent School Conference in 2007. Engaging the Disengaged: How Schools Can Help Struggling Students Succeed, a book about Eagle Rock, by Dr. Lois Brown Easton, won the nod as the 2009 Educator’s Award recipient by Delta Kappa Gamma.